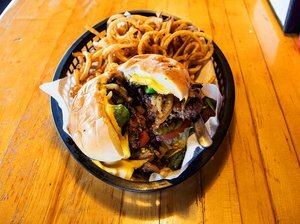 Pei Wei in Norman serves wok-seared, contemporary pan-Asian cuisine. Walk in to the open concept dining area and place your order at the counter, then fill up your drinks and find a place to sit. For lighter fare or just as an appetizer, start out with one of the small plates. 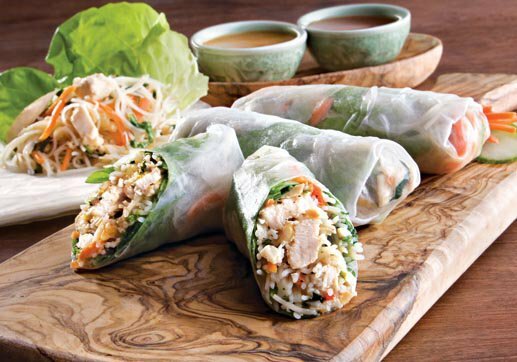 Options include minced chicken with cool lettuce wraps, black bean chicken and rice and lemongrass chicken noodle salad. 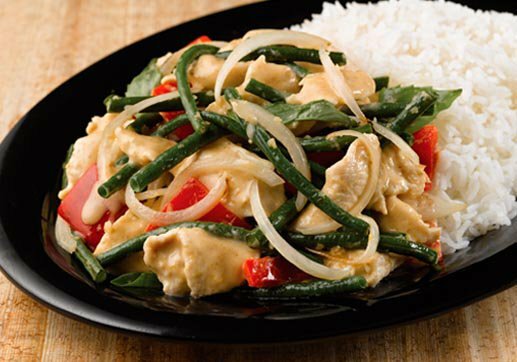 Moving on to entrees, try the Thai basil with your choice of chicken, vegetables or tofu mixed in pesto sauce, ginger, garlic, red bell peppers, green scallions, Thai basil leaves, cashews and cilantro. 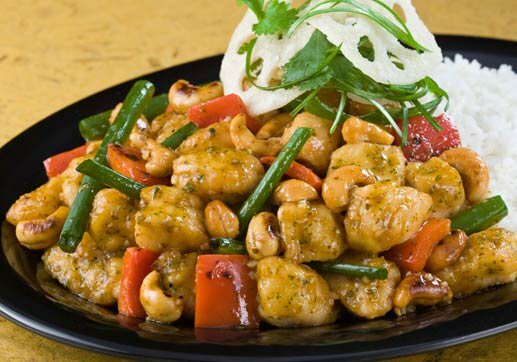 For something with a little more kick, try the mandarin kung pao, which comes with chicken, shrimp, steak or vegetables that have been seared in a chile soy sauce and tossed with snap peas, carrots, peanuts, scallions and garlic. Each entree also comes with your choice of white or brown steamed rice. 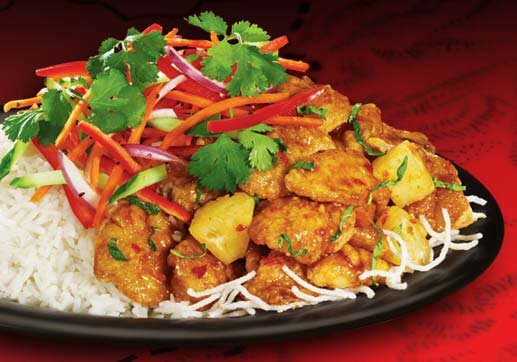 Pei Wei also boasts a children's menu and several gluten free dishes.